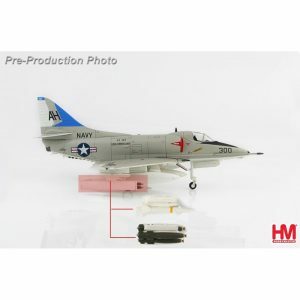 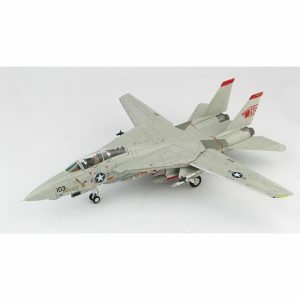 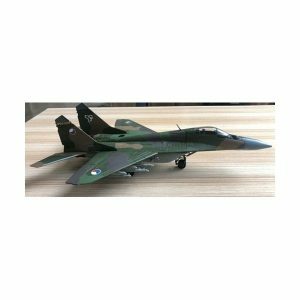 New to pre-order from Air Force 1 AF1-0032A MIG-29 Fulcrum Czech Air Force, this 1:48 scale model is priced at £84.95. 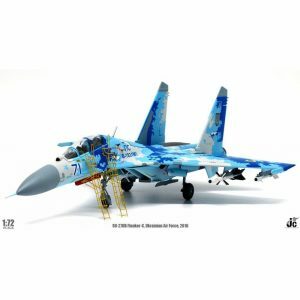 Due in stock any day from JC Wings JCW72SU27006 Sukhoi Su-27UB Flanker-C Ukrainian Air Force, 2016. 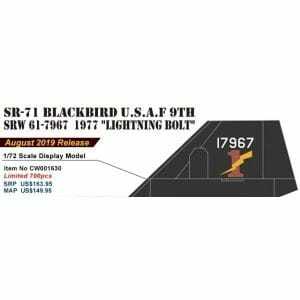 This model is currently sold out on pre-order. 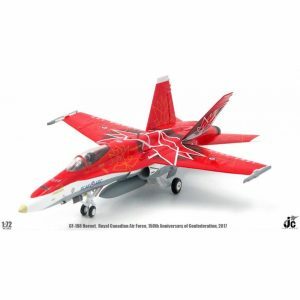 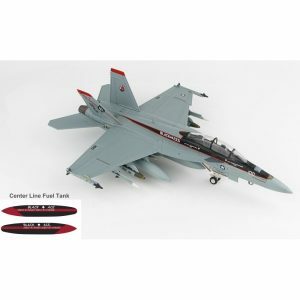 Due in stock any day from JC Wings JCW72F18005 CF-18 Hornet, RCAF, CF-18 Demo Team 2017, “Canada 150” – 150th Anniversary Of Confederation, #188761. 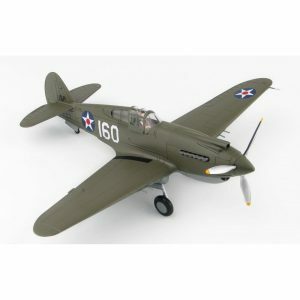 This 1:72 scale model is priced at £69.95. 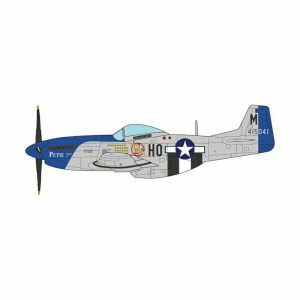 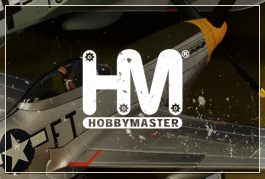 New to pre-order from JC Wings JCW72P51002 P-51D Mustang “Petie 3rd” Lt Col J.C.Meyer 487th FS 352nd FG 8TH AF 1944. 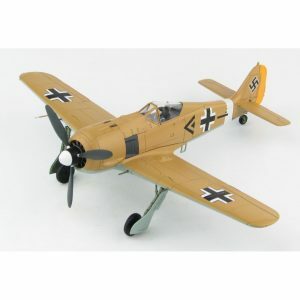 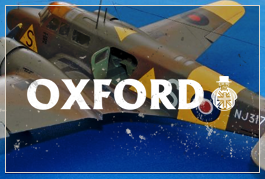 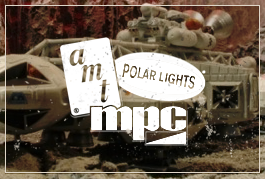 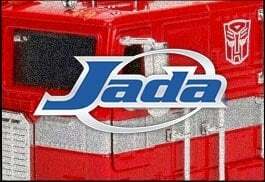 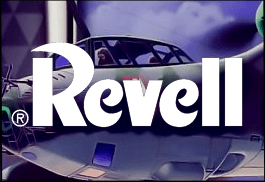 Pre-orders for this 1:72 scale model are being taken at £38.95.